Imprint Area : 8.5" x 11"
Printed on 70lb Offset Opaque Smooth White paper. 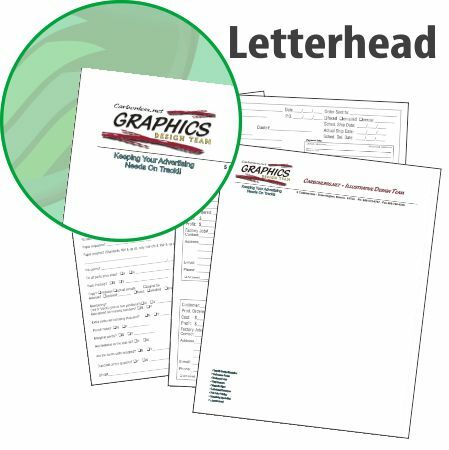 Our Top-Quality, Full-Color Letterhead printed on Premium 70lb bond paper are perfect for your company's need to send out a business letter. We offer several paper styles to choose from, and industry-best production times. Oh, and did we mention that our prices will knock your socks off and back on? Order today!